Taking care of your gums can be a daily struggle. While brushing and flossing is a wonderful way to prevent bacteria from hurting your mouth, eating foods that can naturally help you fight against bacteria is another great protection. If your gums hurt now, it might be safe to find a dentist in North Wales or somewhere near you. In the meantime, here are three verified foods that can keep your gums healthy. Cleaning your teeth has never been easier. Eating the water-rich fruit generates lots of saliva that washes away the bacteria in your mouth. Along with that, the crunchy apple gives you a way to mechanically cleanse your teeth. While you munch, the plaque on your teeth gets broken up. Apples are also full of good vitamins that can help your entire body. Your dentist in North Wales can explain the many benefits of yogurt, milk, cheese, and other dairy products. Calcium strengthens your bones and keeps your jaw sturdy. Dairy products also contain casein, a protein found in all mammals’ milk. This protein can help get rid of oral acids that destroy gum tissue and tooth enamel. 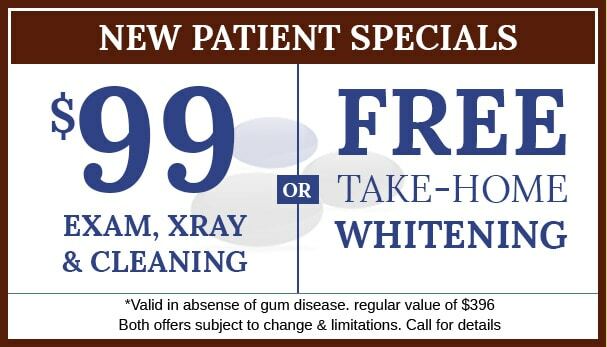 Enjoy taking advantage of this delicious solution to helping your mouth. Although onions can make you cry, they can also keep your gums healthy and happy. By neutralizing oral bacteria, the microbial properties of the onion can stop gum disease. It isn’t too hard to add onions to your daily diet, because they are a simple way to add flavor to most of your meals. Find creative ways to use onions so that your teeth will be taken care of. Your dentist in North Wales can do a lot for your mouth, but take initiative by eating these healthy foods. They can naturally get rid of bacteria and plaque on your teeth while still aiding the rest of your body. If you want to help your gums, eating these foods can be a fantastic and easy solution. The practice’s primary dentist, Dr. Catherine Dulay Lichtenstein, began practicing dentistry in 2009. While getting her dental degree she was awarded the Dr. William Starek Award for outstanding achievement in endodontics and the Dr. Donald McElroy Endodontic award for extra work in endodontics and professional behavior. 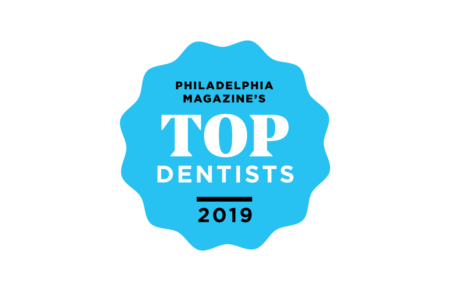 With her knowledge and experience, Dr. Catherine Dulay Lichtenstein, and the entire dental staff are dedicated to providing high-quality dental care to patients of all ages. The dental office is equipped with the most up-to-date dental equipment and staffed with experienced dental professionals in order to help your children learn the importance of proper dental hygiene. Call us today for a free consultation (215) 874-0888.